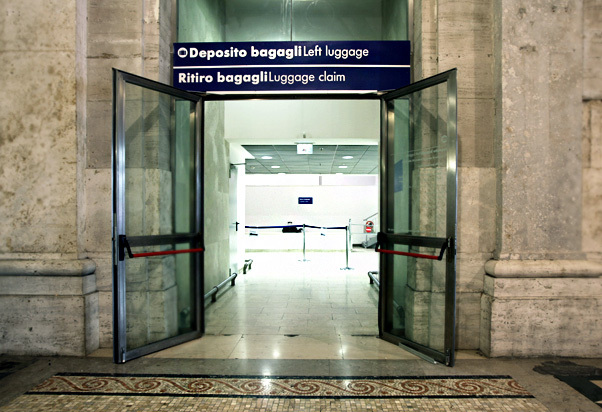 ​Left luggage in Milano Centrale, managed by KiPoint, is the right place to leave your luggage securely whilst you enjoy a meal or browse around the shops. It is located in the new shopping gallery on the ground level, by Piazza Luigi di Savoia. 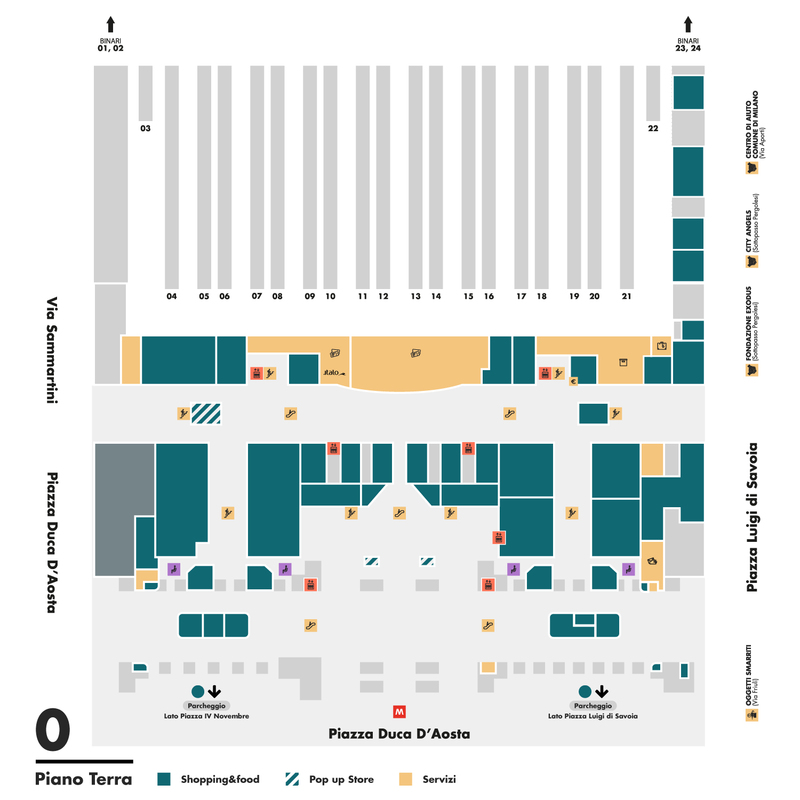 For each piece of baggage service fees are € 6,00 for the first 5 hours, € 1/hour from the 6th to the 12th hour, and € 0,50 for every additional hour. 06.00 a.m. - 11.00 p.m.